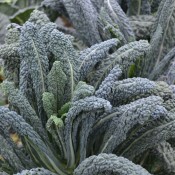 A most attractive and elegant addition to the ornamental vegetable garden. 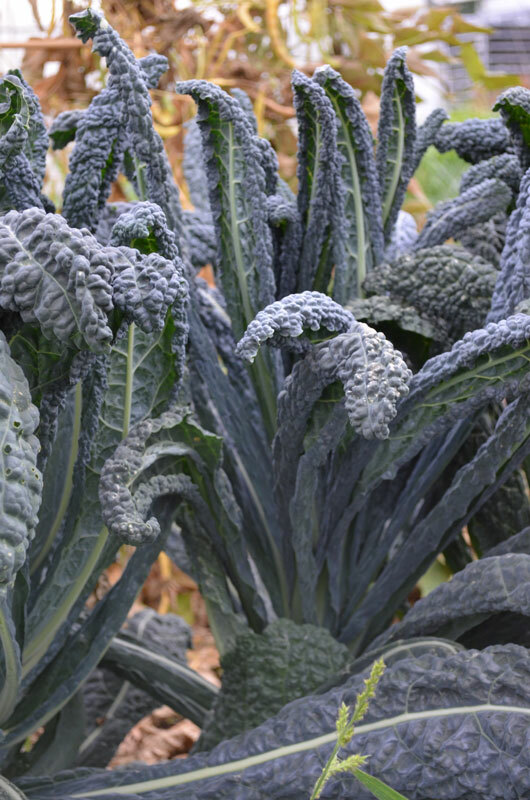 This stunning, pre-historic looking kale has long, savoyed leaves that shoot from the central stem like the plumes of an ostrich. 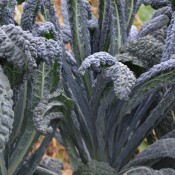 It boasts a blackish dark blue-green colour that alludes to its high concentrations of vitamins, minerals and carotenoids. 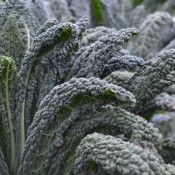 When cooked, these hearty leaves have a slightly sweeter and more delicate flavor, and are better able to retain their firm texture compared with curly kale. 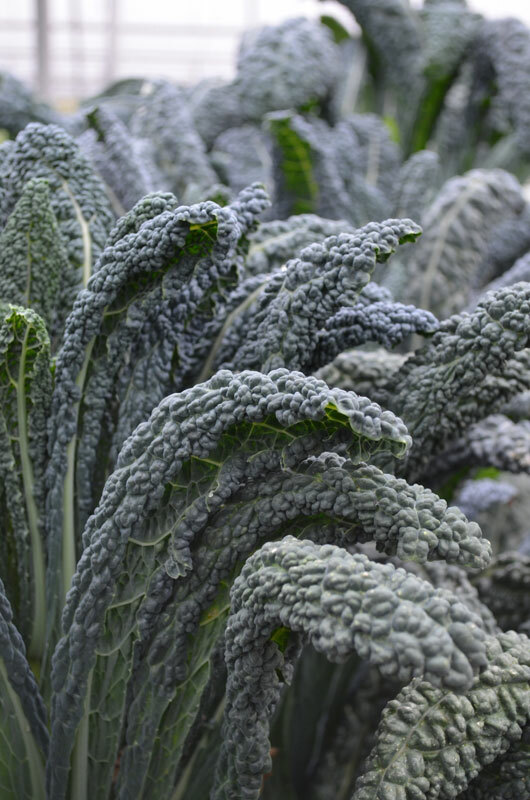 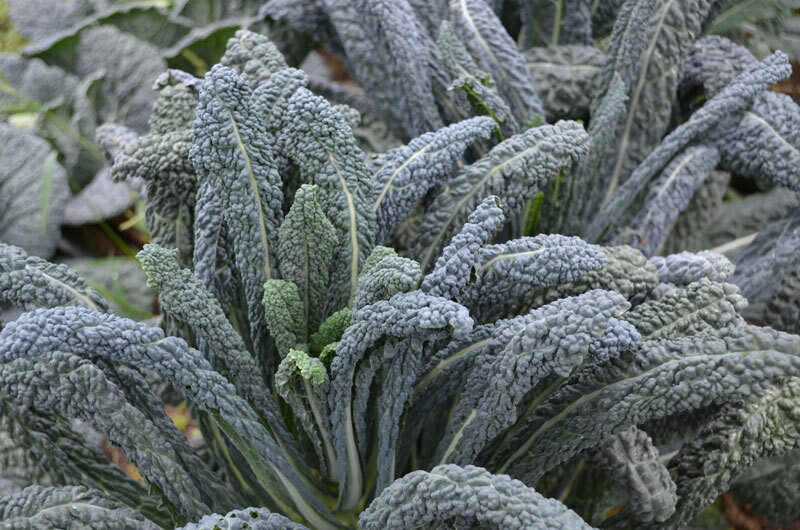 This delicious kale is highly resilient to growing and temperature conditions making it a breeze to grow.